The Animal Protection and Collection Service (S.P.R.A) is a sub-department of the Department of Health of Calp’s Town Council. The S.P.R.A is in charge of collecting lost and abandoned animals within Calp’s municipal district. 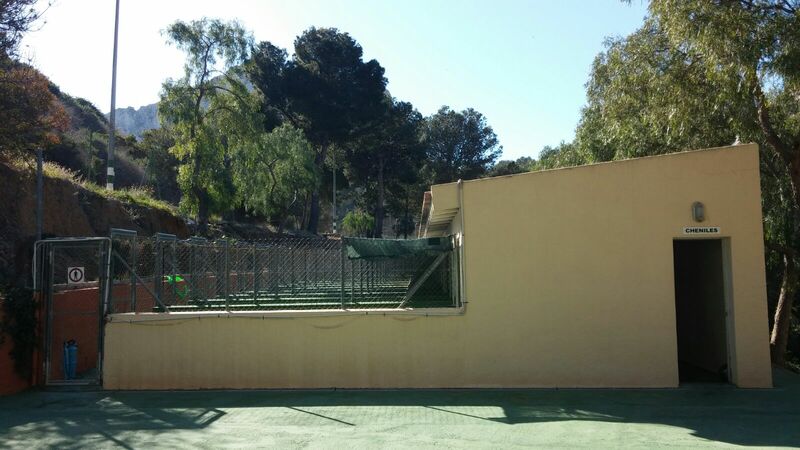 It also takes care of the maintenance of its facilities and the animals it shelters. The animals, whether they are unclaimed dogs without an identification chip or dogs with a chip whose owners can’t or don’t want to take care of them, are for ADOPTION. This department offers RESIDENCE as well, as long as there are available free beds. There is also ON DUTY personnel for EMERGENCIES. To request this service, call the Local Police Department. If you require further information, do not hesitate to call us or visit us. 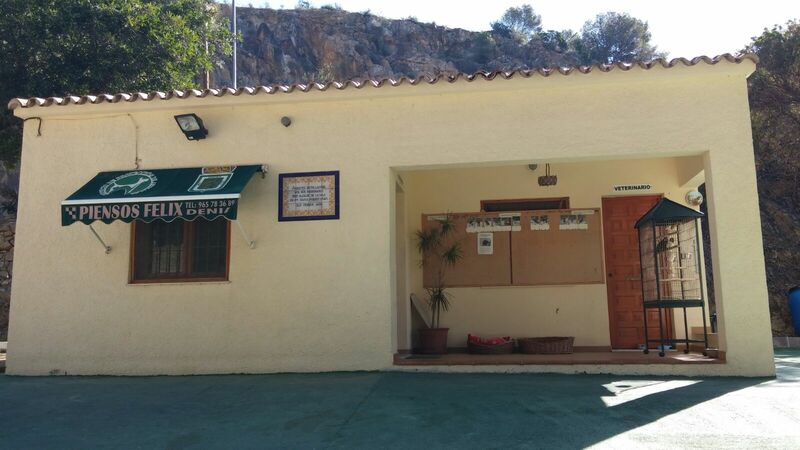 We are located in Partida Barranc Salat s/n.